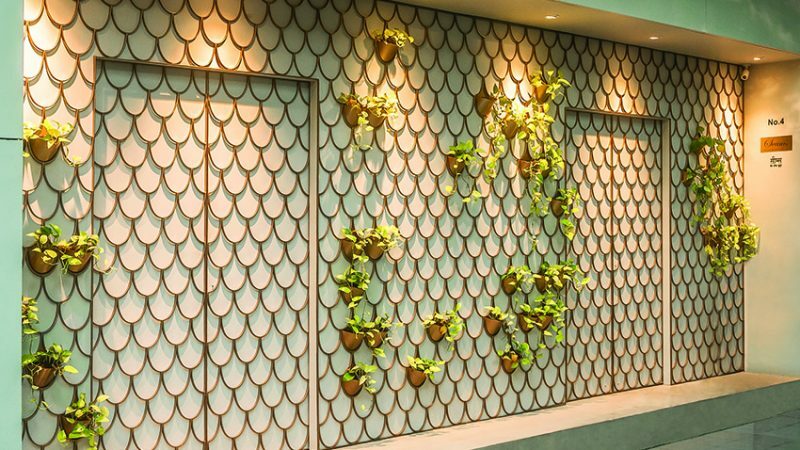 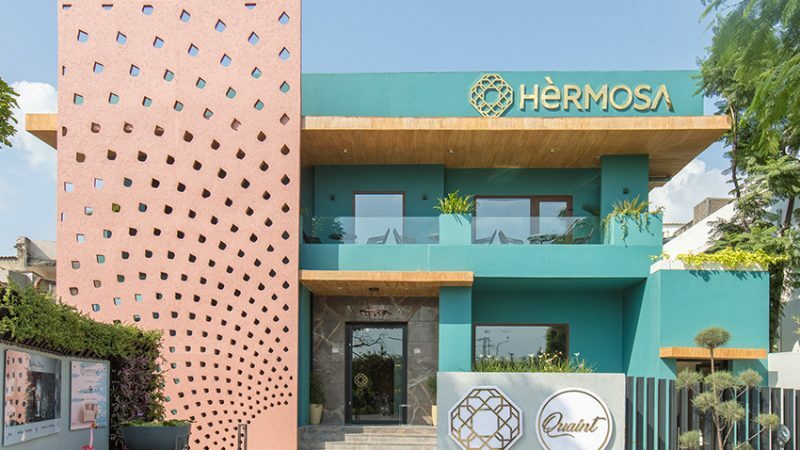 As an exclusive fashion atelier, the all-new Seams Pret and Couture in Mumbai, designed by architects Jasem Pirani and Huzefa Rangwala of MuseLab, is not just a haven for personalized pret and couture lines but also a design gem that speaks of a synergy between fashion and architecture. 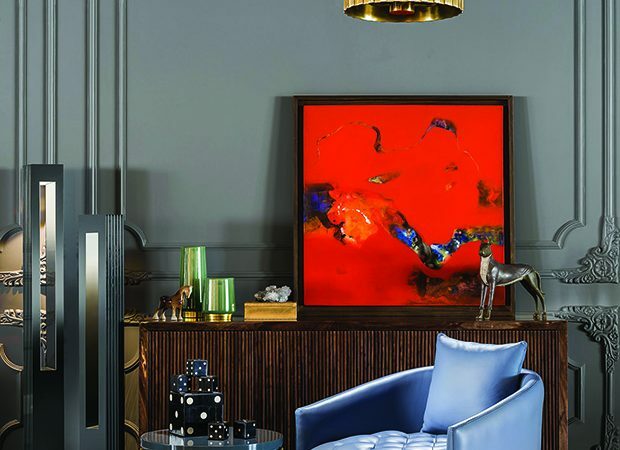 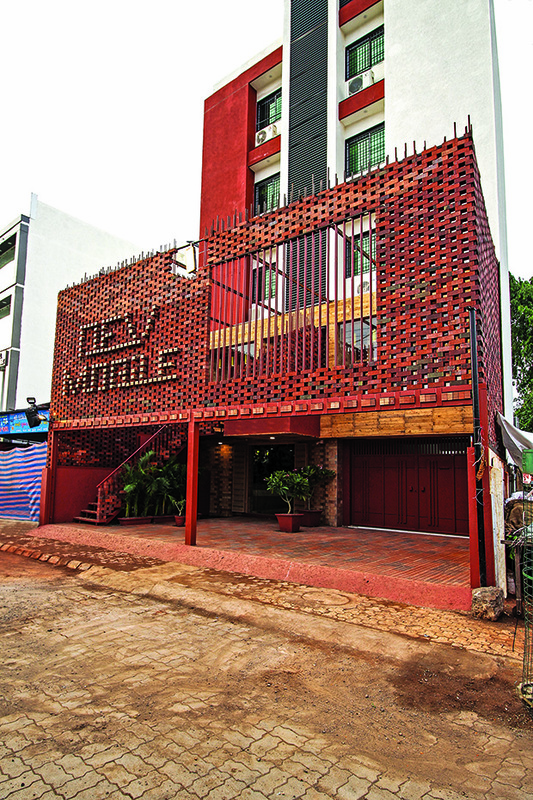 Nitin Kohli Home is a rebranding exercise unlike any other. 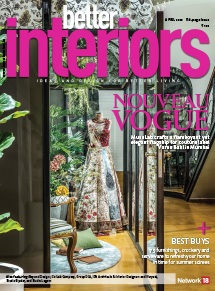 Interior Designer Nitin Kohli has outdone himself by transforming his refurbished store in to a living model of design excellence. 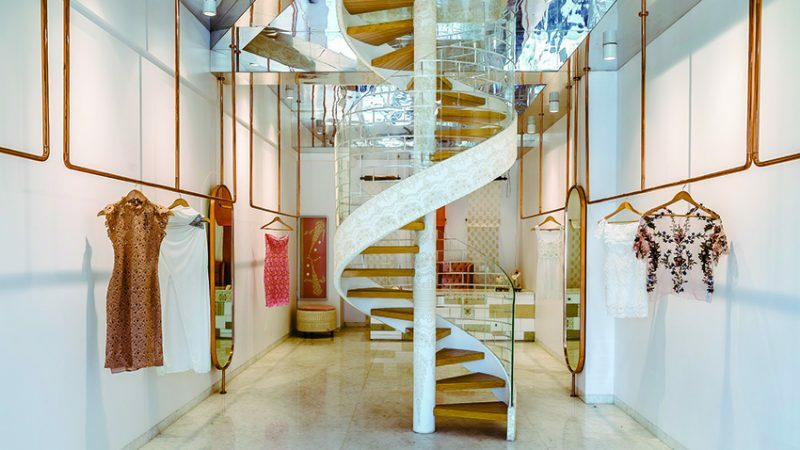 Interior designer Saniya Kantawala creates the enchanting and surreal Vidhita Raut Fashion Store in Mumbai… a perfect cocoon to inspire the creative process of the young fashion designer. 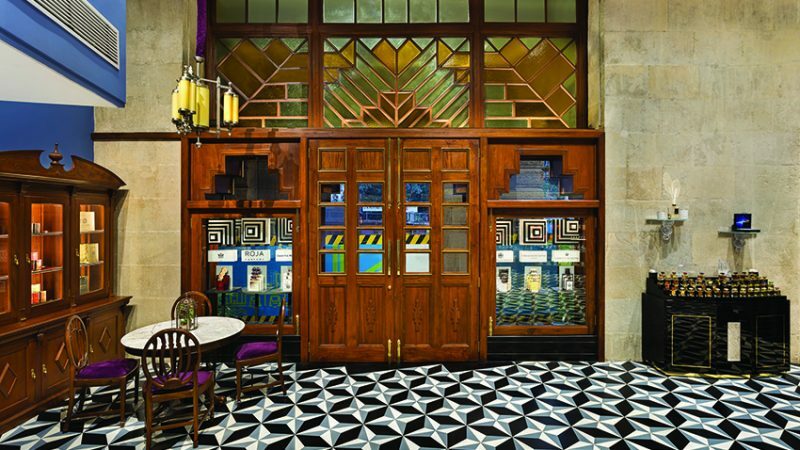 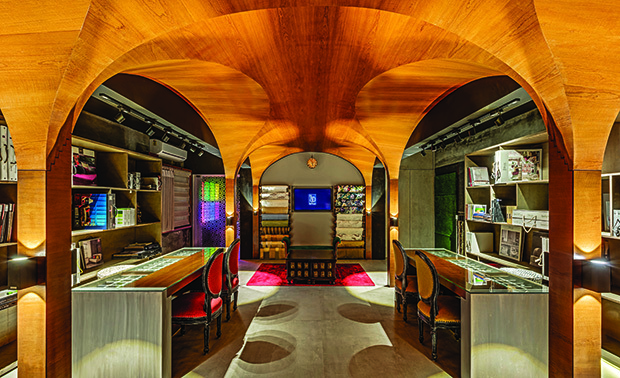 Located in the heart of South Mumbai, Scentido, an experiential niche luxury fragrance store, boasts of Art Deco-inspired interiors realized by architect Kavita Trivedi as an ode to the iconic Kermani building where it is situated. 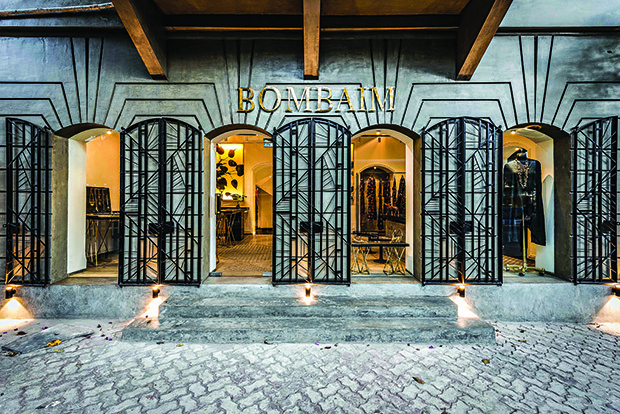 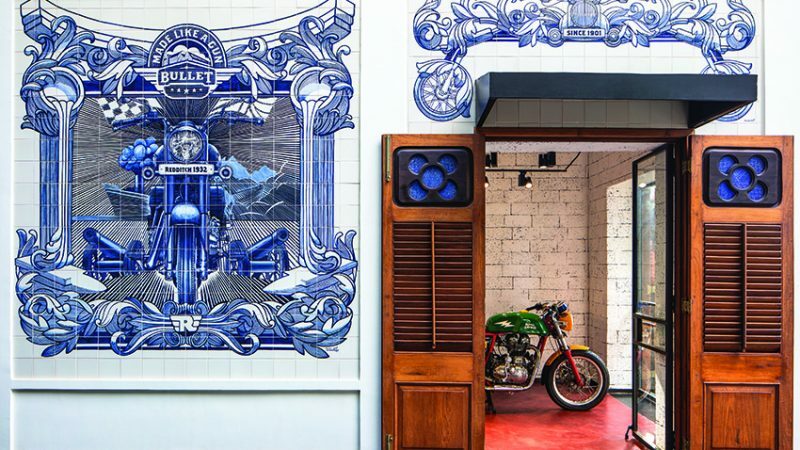 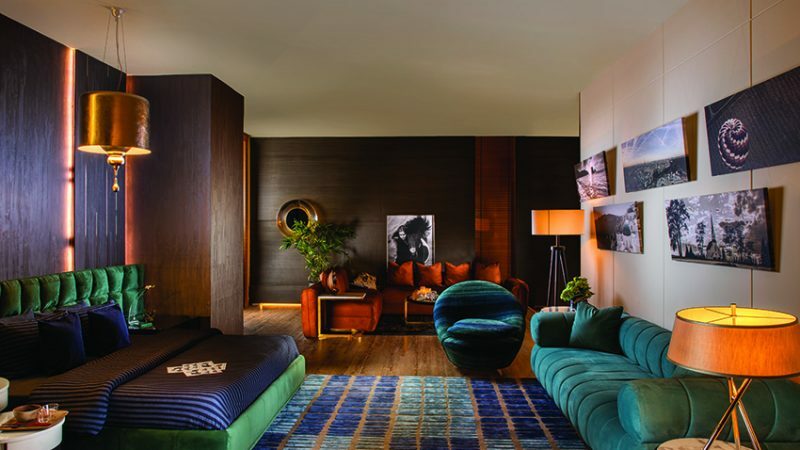 Architect Animesh Nayak of Open to Sky works with clean lines, ambient lighting and cleverly placed accents in Kolkata’s Bombaim to create a perfect backdrop to complement the clothes and accessories on display.